Contact Us. Join the Email List. When We Meet. Join us the 2nd and 4th Wednesdays. 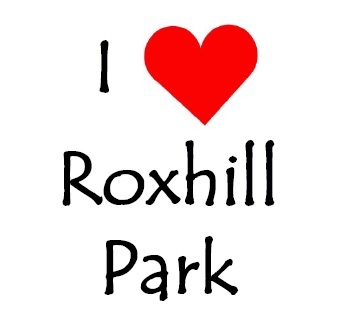 Location is either Daystar Retirement Village or in Roxhill Park! Please Contact Us prior to your first meeting so we can tell you the location and look out for you! Nope. We won’t share your information with anyone.